Too true! As the days get longer and warmer our attention turns outwards once more – to the garden, the beach, the forest, the community. Local Government Elections are held every three years, on Saturday 8th October 2016 you have the opportunity to choose who makes decisions on your behalf. Follow this link to the TCDC website to find out who the candidates are. Follow this link to find out if you are eligible to vote. Any burning questions about the elections? Call the Electoral Office, phone 0800 922 822. 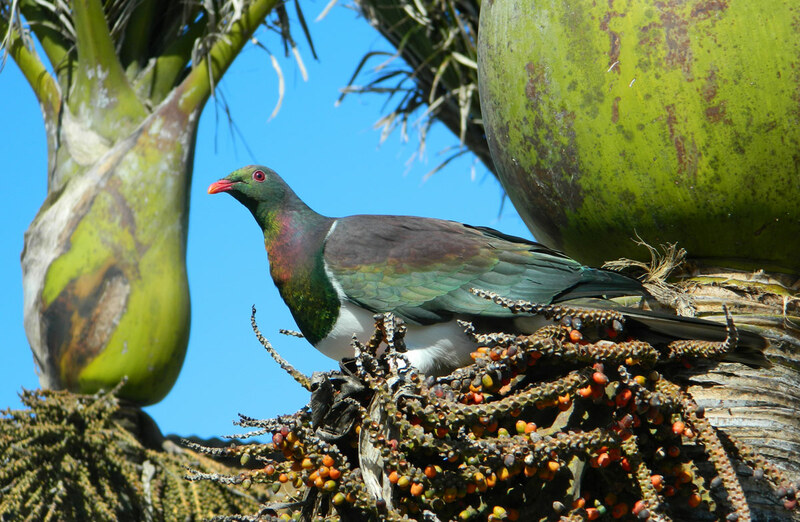 The Great Kereru Count is an annual citizen science project and the more people who participate, the better the understanding we will get on how kererū are doing across the country. Over a number of years, scientists from Victoria University of Wellington and Lincoln University will use data from the Great Kererū Count and build a more accurate picture of kererū numbers, distribution as well as key kererū behaviors. This will help us understand how best to protect kererū. The 2016 count is coming up on the 16th of September, for 10 days let’s note down our beautiful Opoutere kereru and get the population on the map. Follow this link for details and how to get involved. 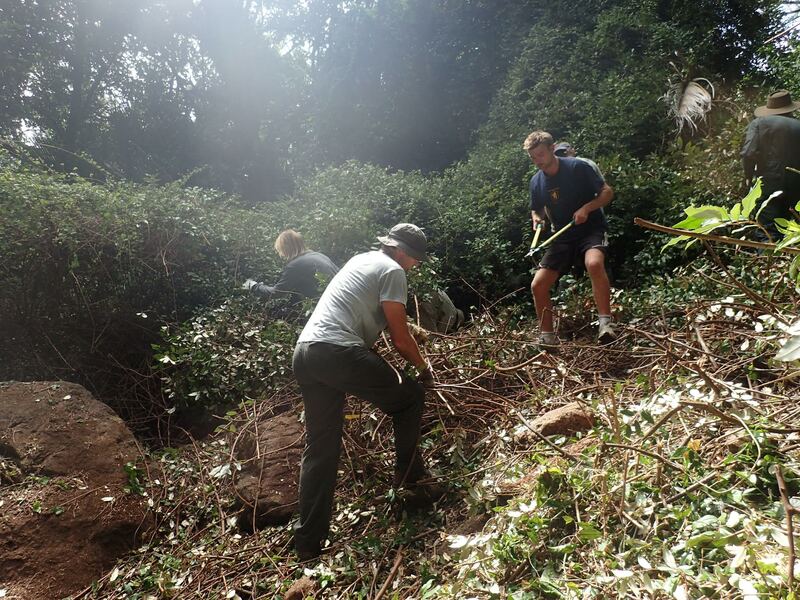 Keep your eyes peeled for details of a Labour Weekend working bee in the elaeagnus patch behind the Youth Hostel, Chris Woudenberg reports huge progress made at the last working bee in June. Thanks to everyone who came along and thrashed about happily in the forest, especially to the tough types who appear at every single working bee, ehara koe i a ia! Once finalised details will be emailed, posted on notices and will be updated here on the website. Please note that the Whangamata Refuse Transfer Station has changed its opening hours to reflect the need for earlier opening hours rather than later closing hours on Sundays. Not sure what you’re allowed to take to the RTS? Follow this link to get all the info you need.